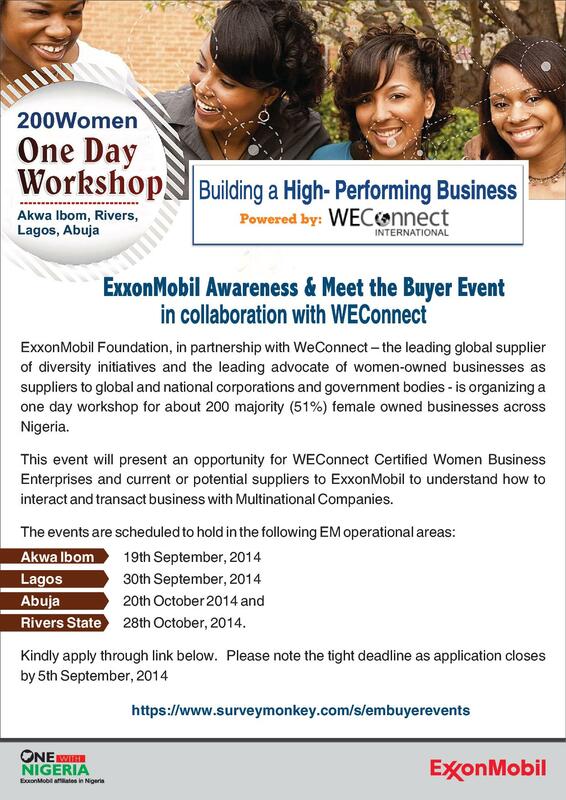 The meeting is schedule to hold tomorrow September 2, 2014 at the World Bank office in Asokoro, Abuja. African Union (AU) organs and institutions that form the African Governance Architecture (AGA) and its Platform (AGP) are convening the Third High Level Dialogue on Democracy, Human Rights and Governance focusing specifically on how democratic – developmental governance can be leveraged to silence Africa’s blazing guns. At the heart of Africa’s violent conflicts, lies the problem of governance deficits which has hindered development and triggered violent conflicts on the Continent.The thematic focus on “Silencing the guns in Africa” for the 2014 High Level Dialogue is in direct response to the 50th Anniversary Solemn Declaration adopted by the 21st Ordinary Session of the Assembly of Heads of State and Government on 26 May 2013. The DG Trends is offering young people the opportunity to be a part of the Youth Consultative ahead of the High Level Meeting on democracy and governance trends meet. 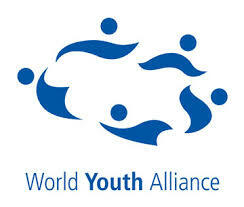 It will be held in Nairobi September 15-16. Create a 3 minute video and upload it online on how you think youth can contribute to silencing guns and fostering a culture of peace and democracy in Africa. Include information about your professional and personal activities. Your application will be screened by a dedicated team. Only the shortlisted will be notified. The Civil Society Legislative Advocacy Centre, CISLAC is a non-governmental, non-profit legislative advocacy, lobbying, information sharing and research organization. 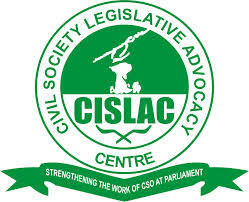 (CISLAC) works towards bridging the gap between the legislature and the electorate; by enhancing lobbying strategies; engagement of bills before their passage into law; manpower development for lawmakers, legislative aides, politicians and the civil society, as well as civic education on the tenets of democracy and human rights. It was integrated as a corporate body (CAC/IT/NO22738) with Nigeria’s Corporate Affairs Commission (CAC) on 28th December 2006. CISLAC’s organizational purpose is twofold. It works to train and enlighten civil society on its role in policymaking, the responsibilities of the legislature, and on existing decrees and issues affecting Nigerians. Alternatively, CISLAC aims to ensure that the legislature at local, state, and federal levels is aware of its relationship within the legislature and with other government bodies, its role in policymaking and oversight, and its responsibility in acting as a voice for the people. CISLAC is presently undertaking a project on Capacity for Research and Advocacy for Fair Taxation, CRAFT which is aimed at promoting a fair, just, transparent, equitable and accountable tax system. Under this project, CISLAC had conducted and published a Baseline study of taxation in Nigeria and facilitated the formation and launch of a Tax Justice and Governance Platform, TJ & GP which is a loose network of CSOs, Professional Bodies, Individuals and Media Persons working towards engaging policy makers on tax issues in Nigeria through research, capacity building, advocacy and campaigns for a pro-poor approach to tax administration that guarantees development. CISLAC is host to the Platform and presently houses her Secretariat. In order to strengthen the campaign and deliver effectively on its tax Justice Engagements, CISLAC requires the services of a Task Justice Desk Officer to provide support for the program team and coordinate the activities of the Secretariat of the Platform. Coordinate the activities of the CISLAC on research, advocacy, capacity building and networking. Maintain constant communication with the TJ &GP members to ensure effective coordination between their individual organisations activities and those of TJ & GP. 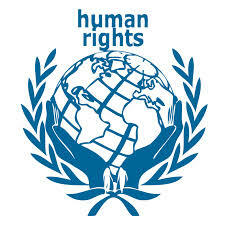 Establish and maintain strategic relationships with policy makers, opinion makers, relevant institutions, Civil Society Organisations and other relevant partners for promoting the tax justice agenda in Nigeria. 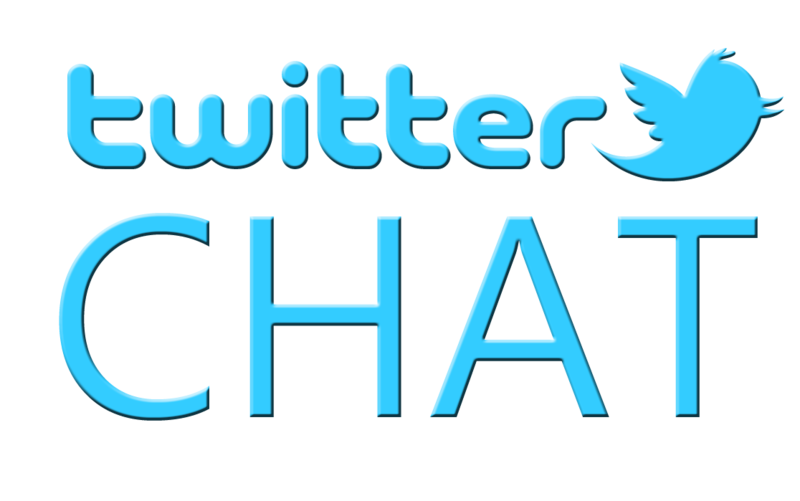 Circulate information between among Platform members and within CISLAC of Tax Justice Issues. Provide Support to the CRAFT Project Implementation team for effective implementation of Tax Justice Interventions. Contribute to fundraising for activities and Proposals and Project designs Development of Proposals. Perform any other assigned duties in pursuit of CISLAC’s Vision, Mission and Mandate. A graduate level in any branch of economics, political science or related discipline. A considerable experience in development-related research in government, Non-Governmental Organisations or in a research institute environment. Familiarity with operations of networks and coalitions. Sound and informed knowledge of development economics and, domestic tax, the broader international development agenda and National Tax and Fiscal matters in Nigeria. At least two years experience in a similar position. All Applications and Resume Should be emailed to cislac@cislacnigeria.net on or before August 31, 2014 with INTERNSHIP – Tax Justice Desk Officer as the Subject of the mail.